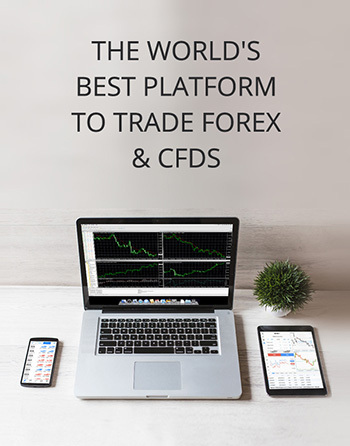 Whether you want to trade on your desktop or on the go, MT4 works with the technology and operating system you prefer to use. Packed with tools and features, MT4 with AxiTrader provides a more powerful trading experience. With high performance and a full suite of features, experience online trading the way it was meant to be with MT4 for your desktop. Enjoy the best features of the desktop version of MT4, customised for usability on your Mac operating system. 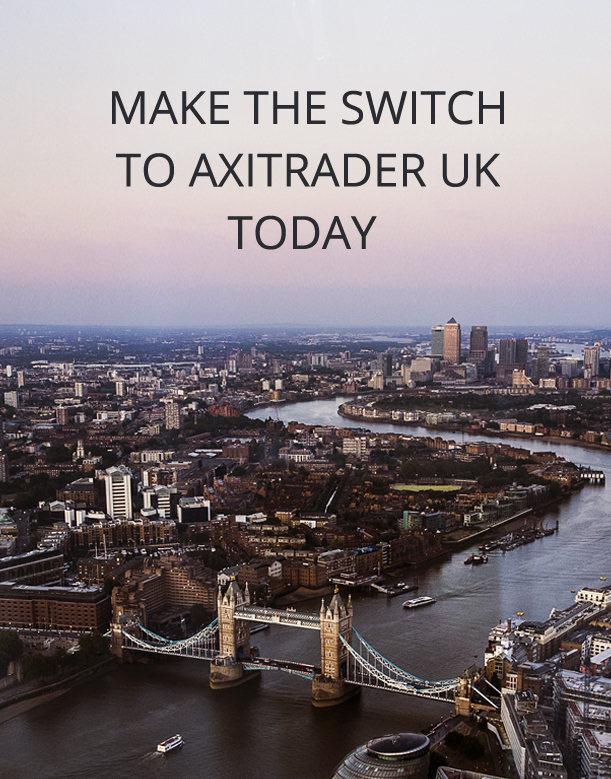 Trade anywhere, anytime, on almost any device with AxiTrader's customised mobile trading apps. Take MT4 anywhere on your Android phone or tablet. Add advanced management tools, enhanced ordering and sentiment trading to MT4. 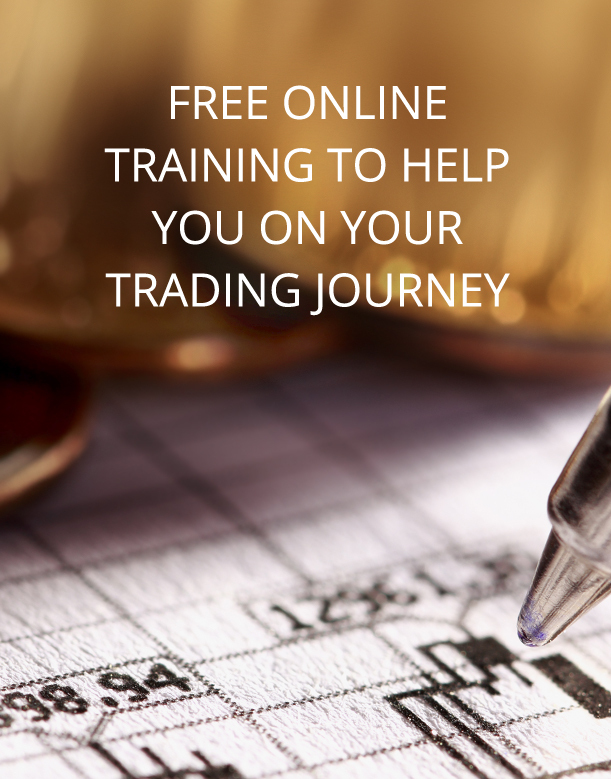 Copy trading strategies from thousands of traders from across the world. 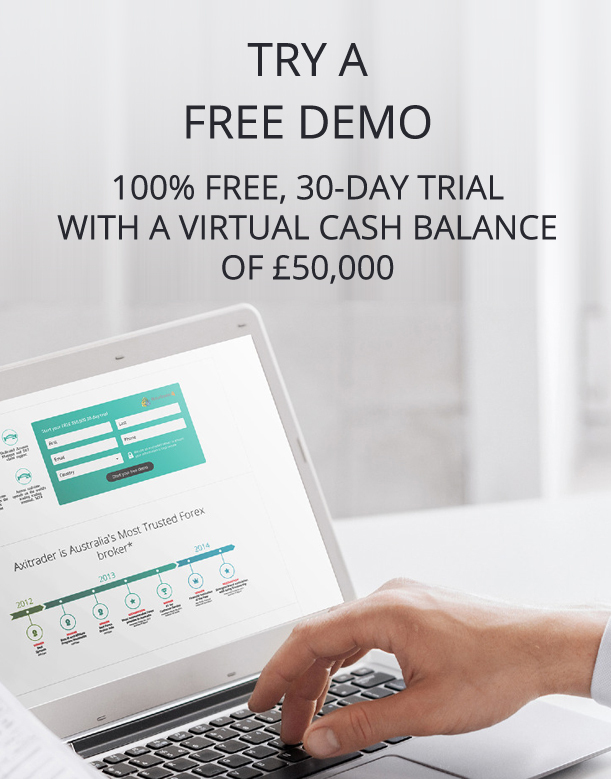 Control an unlimited number of managed accounts from one trade terminal. I would like to receive news and promotions from AxiTrader.